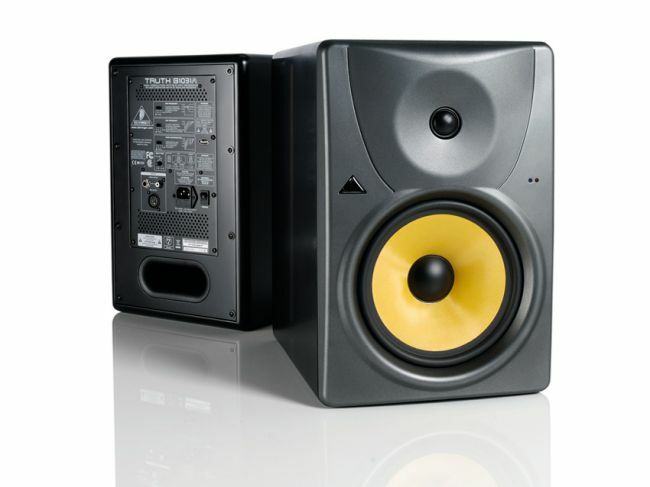 A great article from the StudioSpares Pro Audio blog about why it’s important to position your monitors carefully. I especially like the ‘painting under poor lighting’ analogy! If you are in the market for some new monitors, you could do worse than to read this article from MusicRadar. Good buying advice and with links to reviews of each set mentioned. Instrument Cables vs Speaker Cables – How to avoid confusion! One question I often get asked by Music Tech students is “What is the difference between guitar and speaker cables?”. To understand the difference, we need to look at the component parts of the cable. 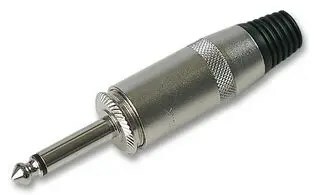 Both will have a outer jacket and jack connector – no difference there. 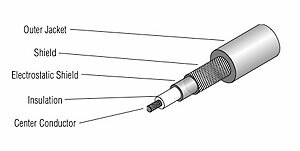 An instrument cable carries the signal through a centre conductor, then a layer of insulation, then a braided or foil second conductor, followed by another layer of insulation or shield. This shielding keeps noise interference out, and gives you a clean guitar signal. The centre conductor has a high impedance (resistance), which matches the output of the guitar, and enables the flow of current to the amplifier. 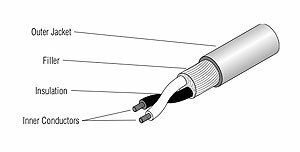 A speaker cable has two much larger cores that are wound around each other, each with its own insulating sleeve. This means that the impedance is much lower. In simple terms, this means that a speaker cable is unsuitable for a guitar because the cable is not sufficiently shielded (will pick up noise) and the low impedance means that the voltage to the amplifier will be very low. This will not cause any damage to systems, but your signals will be weak and degraded. An instrument cable is unsuitable for use with speakers, because the main centre connector will not be able to carry the high levels of current effectively due to the high impedance. This can lead to overheating or even the complete failure of the cable, leading to equipment damage or short circuits if the insulation is breached. So check your cables before using them to record! You may be using an unsuitable cable! Speaker Power Ratings – What do they mean? An excellent article from the Studiospares blog, explaining speaker/amplifier power ratings and why greater wattage is not always the desired characteristic! Good extra reading for AS pupils moving on to A2, or anyone interesting in beefing up their home listening setup.